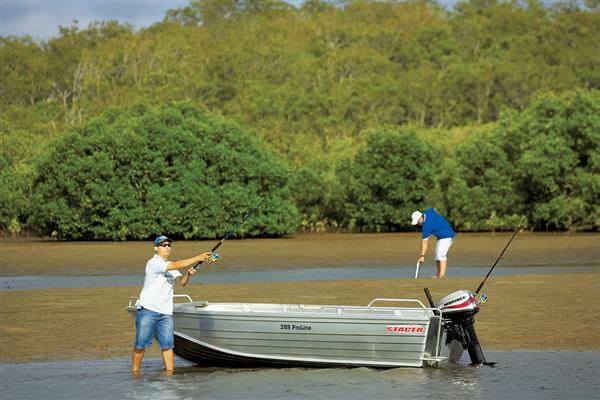 Material Alloy The no fuss 429 Proline is built for enjoyment, featuring front and rear bench seats for you and your mates to head off to the top fishing spots. Option up your 429 Proline and turn it into the ultimate fishing machine with the addition of Stacer rod holders and a rear casting platform. Hull Only.